Hunter Parrish Photos, News, and Videos | Just Jared Jr.
Ellar Coltrane makes us swoon as he arrives at the 2015 Artios Awards presented by the Casting Society of America at The Beverly Hilton Hotel on Thursday night (January 22) in Beverly Hills, Calif. 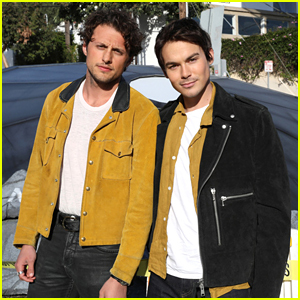 The 20-year-old actor was joined by his Boyhood director Richard Linklater, as well as Sarah Hyland and Hunter Parrish. Sarah Hyland & Katherine McNamara Show Their Support at Beat MS 2014! Sarah Hyland keeps cool in a pair of bright orange sunglasses on Sunday afternoon (September 13) at the 2014 Beat MS Dance Walk at Palisades Charter High School in Pacific Palisades, Calif. The 23-year-old Modern Family actress was joined by Happyland actress Katherine McNamara, Hunter Parrish and Corbin Bleu at the event. While there, Sarah and Hunter along with other Hair cast members sang “Aquarius” for the attendees. 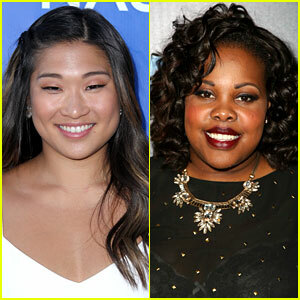 Jenna Ushkowitz & Amber Riley Join 'Hair' at Hollywood Bowl! Glee‘s Jenna Ushkowitz and Amber Riley will be reuniting on stage this summer in the new production of the classic musical Hair at the Hollywood Bowl! The ladies are joining Frozen‘s Kristen Bell and Weeds‘ Hunter Parrish in the cast. Kristen will play Sheila, Hunter was cast as Claude, Amber is playing Dionne, and Jenna will take on Jeanie. Rounding out the announced cast is Beverly D’Angelo as Mom. 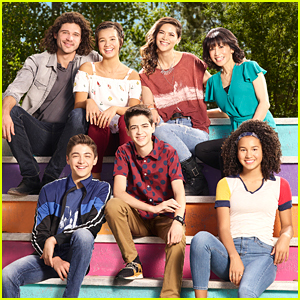 Hair will have three performances at the Hollywood Bowl this summer � Friday and Saturday, August 1 and 2, at 8 PM, and Sunday, August 3, at 7:30. Kristen Stewart Films 'Still Alice' Scenes with Hunter Parrish! Kristen Stewart hides under an umbrella as she makes her way to set of her latest film Still Alice on Tuesday morning (March 4) in New York City. 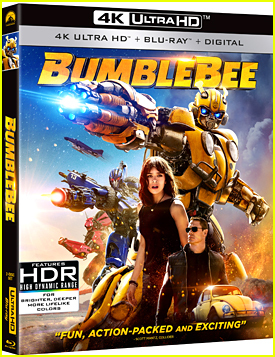 The 23-year-old actress was joined in the scene by her co-stars Hunter Parrish, Alec Baldwin, Julianne Moore, and Kate Bosworth. The day before, Kristen was all smiles while walking around set with a green juice drink. Kristen plays the daughter of a woman (Moore) who discovers she’s suffering from early onset Alzheimer’s disease. The mother and daughter bond during her illness in a way they never did before. 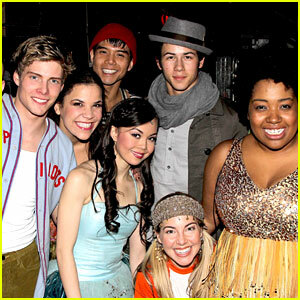 Nick Jonas packs himself into a group shot with the cast of Godspell at The Circle in The Square Theater on Saturday night (January 7) in New York City. The 19-year-old musician/actor and his girlfriend Delta Goodrem came out to see good pal Anna Maria Perez de Tagle. Anna and costar Hunter Parrish are also spotted signing autographs for fans outside the theater.